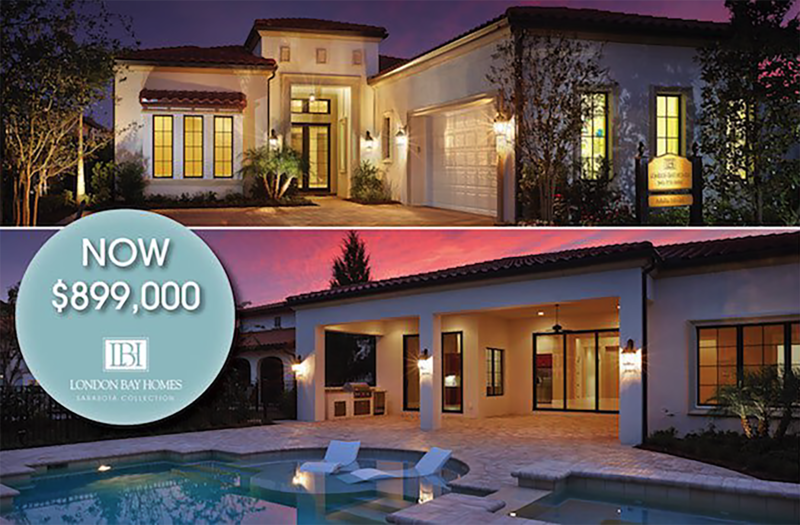 Take a walk through the gates of Mediterra Naples and discover six luxury model homes ready for viewing during London Bay Homes 2019 Winter Model Home Showcase. 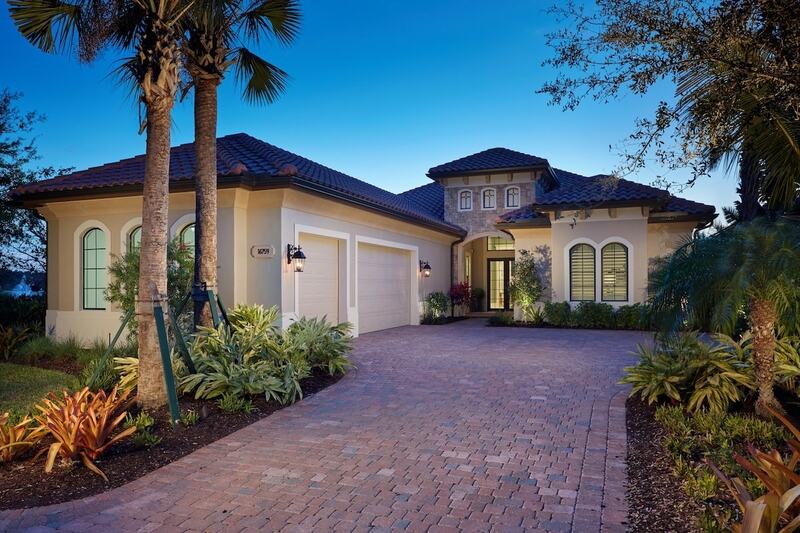 This annual showcase displays the very best of luxury living with each model home paired with a stunning luxury automobile from Naples Motorsports. The showcase will be held over four consecutive weekends beginning next weekend, Saturday January 26th and Sunday January 27th, and ending on Sunday February 17th. During the showcase, the Mediterra gates will be open to the public to give everyone a peek at the beauty, luxury living lifestyle, and amenities offered in Naples’ most sought-after community. Guests are welcome to visit from 10am to 5pm on Saturdays and from 12pm to 5pm on Sundays. 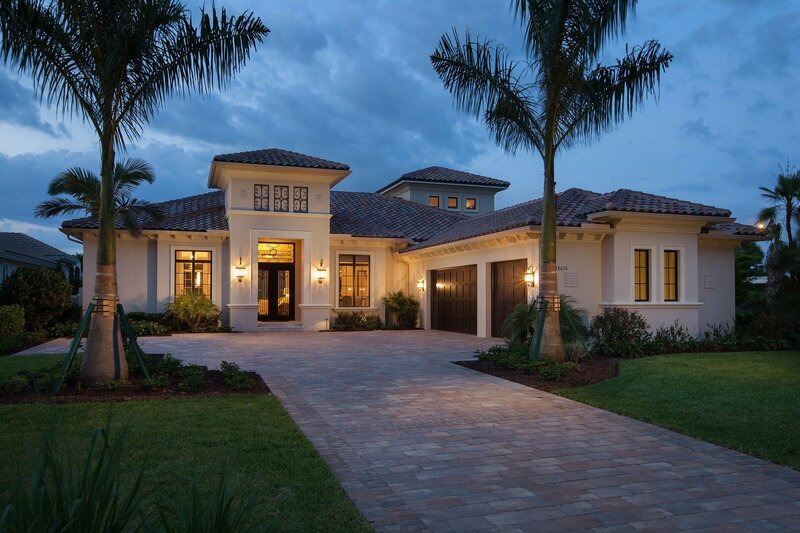 Learn more about London Bay Homes’ Model Home Showcase in Mediterra Naples by getting the details on the stunning luxury model homes that will be on display. 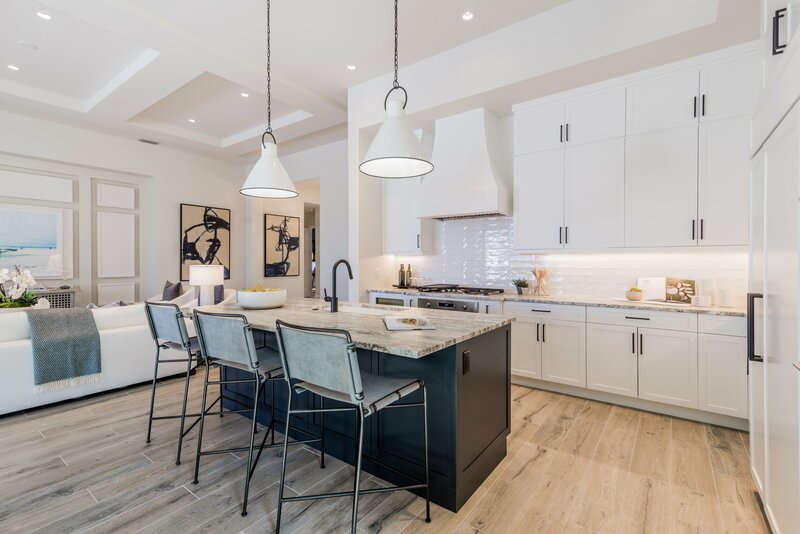 All of the luxury model homes are created and designed by the award-winning teams at London Bay Homes and Romanza Interior Design, and range from 3,248 square feet to more than 5,000 square feet. 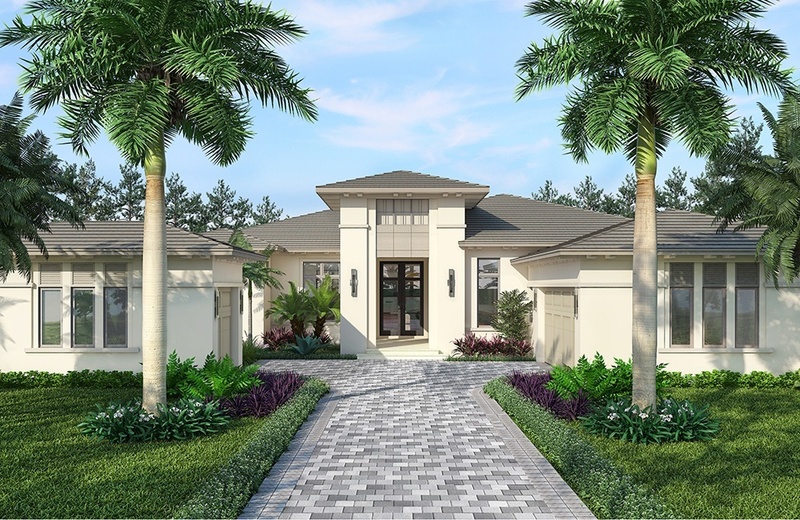 Built by Naples custom home builder, London Bay Homes, these luxury models will provide an inside look into the luxury lifestyle you can have when you find your home in Mediterra Naples, located two-miles north of Immokalee Road on Livingston Road in North Naples. Stop by and see the quality for which we are known and take in the beauty in design from the award-winning team at Romanza Interior Design. 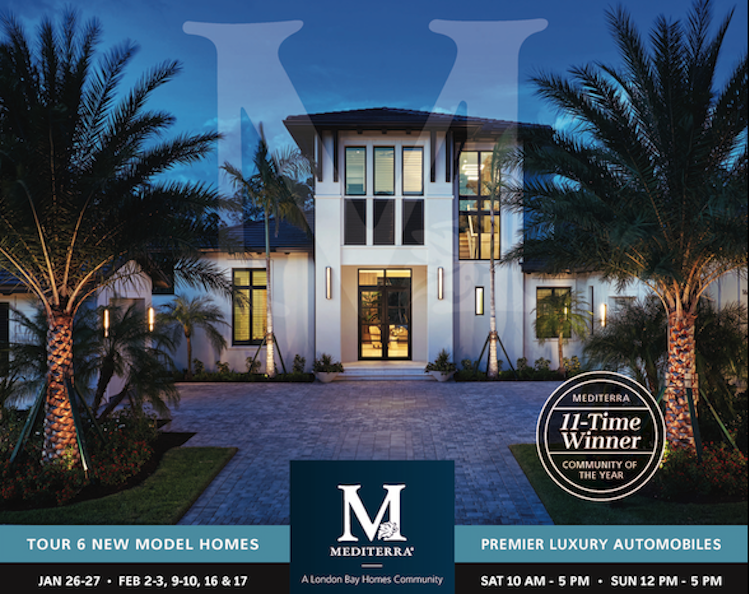 Get additional details on London Bay Homes’ 2019 Winter Model Home Showcase at Mediterra Naples.